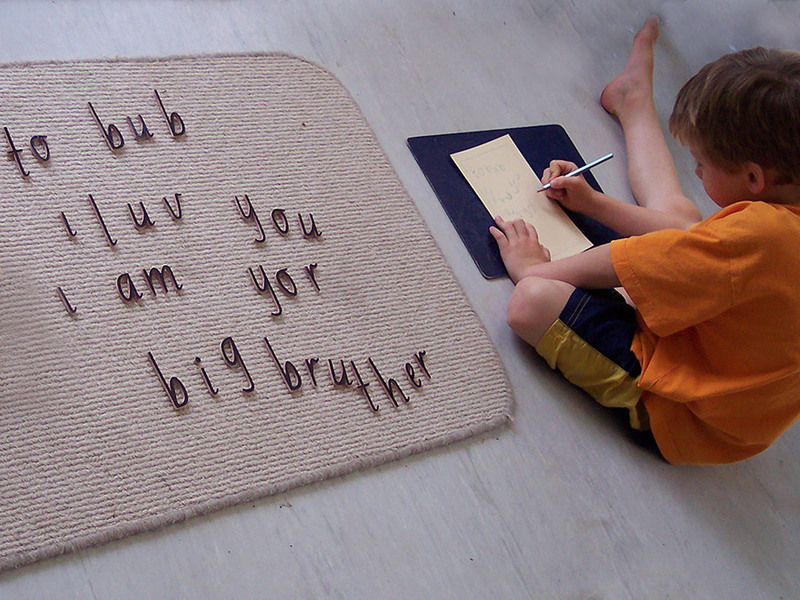 Children between the age of birth and six possess an "absorbent mind". This almost genius capacity for mental absorption enables them to learn their native tongue, to perfect movement and internalise order. Maria Montessori observed that children also experience Sensitive Periods in their development. These are periods of special sensitivity when the child is attracted to certain stimuli in his or her environment allowing them to acquire certain knowledge and skills. These periods occur universally for all children at approximately the same age and provide the time for optimal development of that particular skill or knowledge. The 3 to 6 year old child is undergoing a process of self-construction. The application of the Montessori philosophy and the specifically designed Montessori equipment aids the child's ability to absorb knowledge and continue this path of self-construction. 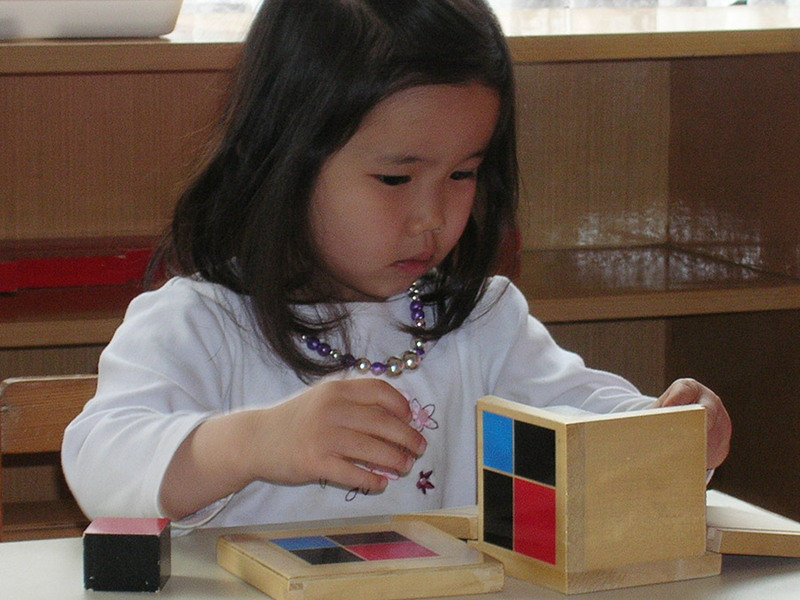 There are four main areas in the pre-school program: Practical Life, Sensorial, Language and Mathematics. Considerable emphasis is also placed on Creative Arts, Music, Science, Geography and Cultural Studies. Acquisition of one's own first culture is the child's central developmental drive in the first plane of development. 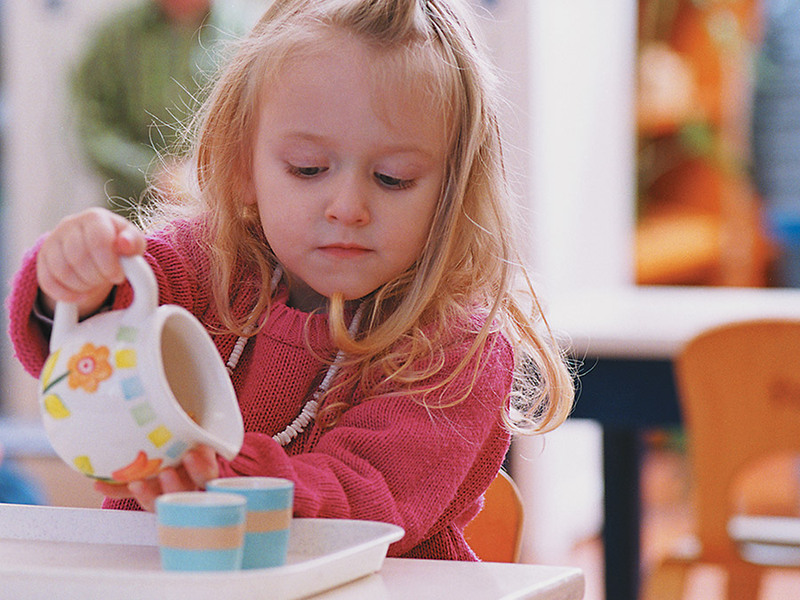 The Practical Life component of the Montessori approach is the link between the child's home environment and the classroom. 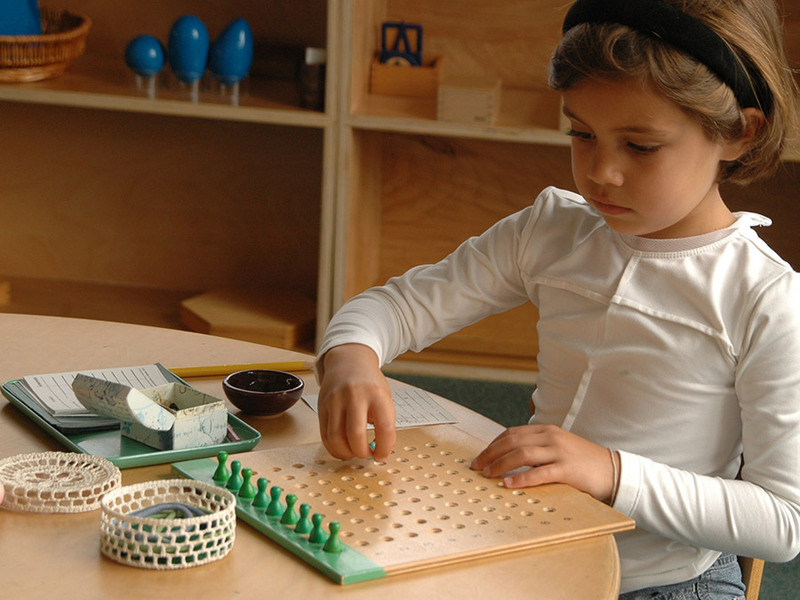 The child's desire to seek order and independence finds expression through the use of a variety of materials and activities which support the development of fine motor as well as other learning skills needed to advance to the more complex Montessori equipment. The practical life materials involve the children in precise movements which challenge them to concentrate, to work at their own pace uninterrupted, and to complete a cycle of work which typically results in the feelings of satisfaction and confidence. Practical life encompasses four main areas: Control of Movement, Care of Person, Care of Environment , and Grace and Courtesy. Mathematics is a way of looking at the world, a language for understanding and expressing measurable relationships inherent in our experience. A child is led to abstract ideas and relationships by dealing with the concrete. The child's mind has already been awakened to mathematical ideas through the sensorial experiences. The child has seen the distinctions of distance, dimension, graduation, identity, similarity and sequence and will now be introduced to the functions and operations of numbers. 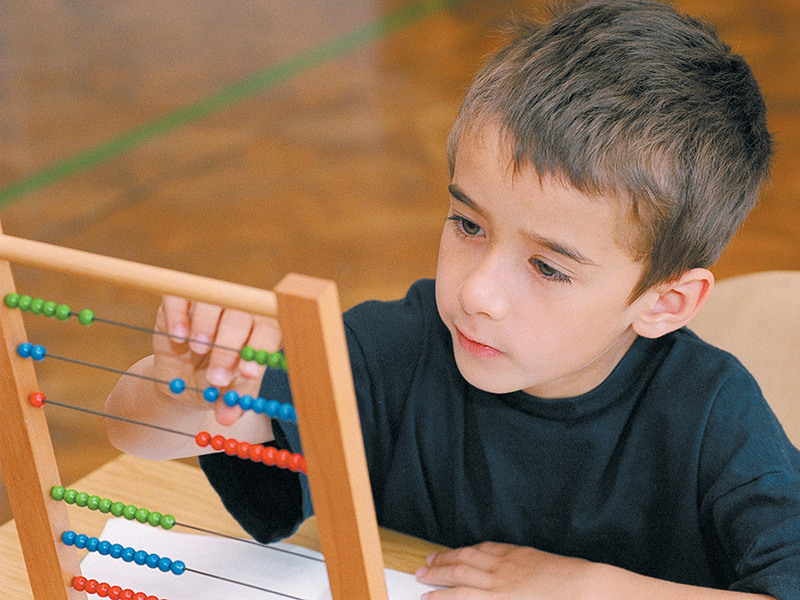 Geometry, algebra and arithmetic are connected in the Montessori method as they are in life. For instance the golden bead material highlights the numerical, geometrical and dimensional relationships within the decimal system. Through concrete material the child learns to add, subtract, multiply and divide and gradually comes to understand many abstract mathematical concepts with ease and joy.